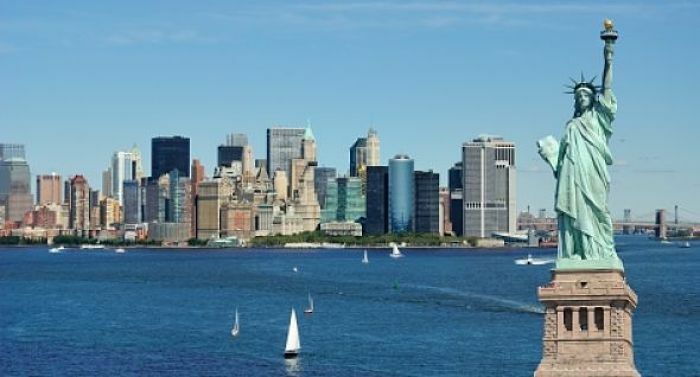 More than 52 million tourists visited New York City last year, and it continues to be one of the most popular destinations in the world. Despite the city's multiple attractions, there are still hidden gems that can help families on a budget enjoy their stay. The city offers visitors options beyond the usual destinations of Times Square and Central Park. Families searching for a unique and educational way to spend their time in New York may want to visit the Federal Reserve Bank's gold vaults. The tours are free, so this location is perfect for budget conscious travelers. Tourists have the opportunity to see the bank's museum in addition to the gold vaults. Hidden 80 feet underground, the gold vault has $300 billion. although you will not be able to hold any of the bars, visitors are able to walk through the vault door and take a peek at the gold inside. The Federal Reserve Bank's staff also provides lectures. 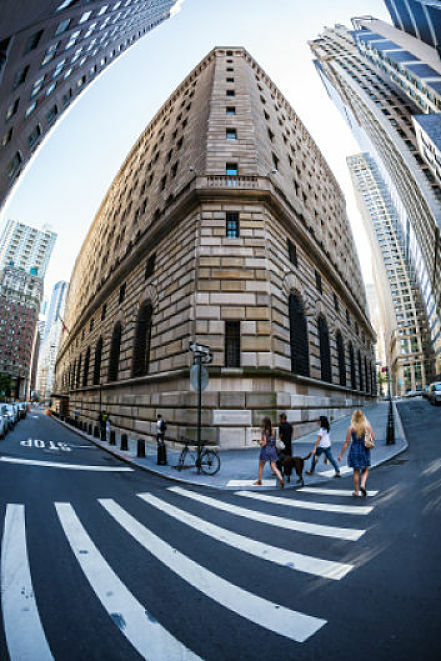 The Federal Reserve Bank in New York City requires reservations, and tours are booked weeks in advance. It is important to reserve a spot online because other methods are not accepted. 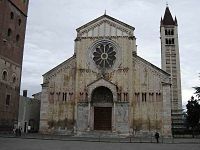 Both guided and self-guided tours are available, but all visitors must bring valid identification, and children under the age of 16 cannot take the tour. The Frick Collection in New York provides visitors a way to step back in time and enjoy the history of New York City. Although admission is $20 for adults, there is no set price on Sundays from 11:00 a.m. to 1:00 p.m., and visitors are encouraged to give donations. Tourists on a budget may be able to plan their vacation without needing to pay for admission to the museum. The museum is a former mansion and is filled with art. Henry Clay Frick created this incredible collection in his private home. The art ranges from Rembrandt to Goya, and visitors can use free audio guides to gain a deeper understanding of the work in the Frick Collection. The Lincoln Center tours provide a unique way to experience New York with the added mix of a surprise. The guided tours provide visitors the opportunity to experience something different with each visit. Admission is $18 for adults, but there are occasional discounts. 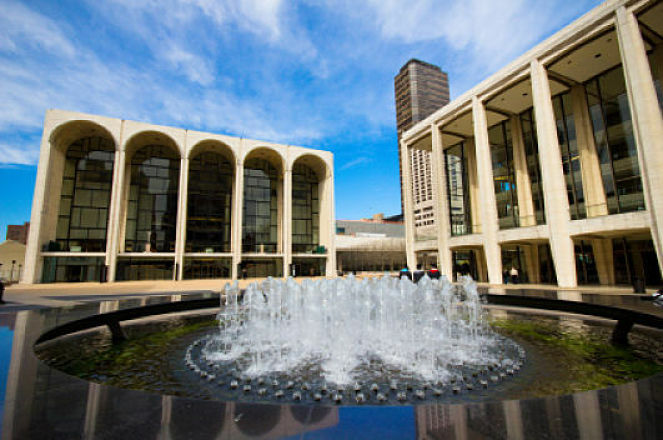 The tours offer a way for tourists to see behind the scenes of Lincoln Center and other destinations. This hidden gem changes daily, so visitors may be able to see the Metropolitan Opera House on one day and the David Rubenstein Atrium on the next day. Guides provide information on the art, architecture and history of the locations. Occasionally, lucky visitors can see a rehearsal in progress.